Customers are at the center of every successful business. And the same goes for business analytics. Together, the two can make an unbelievable powerhouse when it comes to delivering the best customer experience possible and turning your business into a customer-centric organization. But how can this be done successfully? 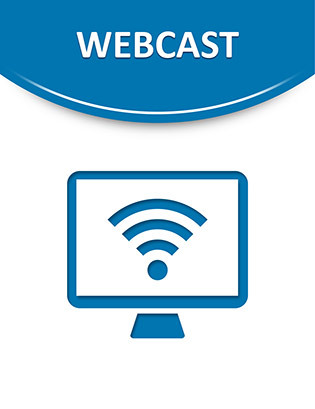 Join Rebecca Wormleighton, Product Marketing Manager, IBM, in this webcast as she artfully explains how to successfully leverage analytics across your customer service organization to build a customer focused enterprise.